This book is written by a well-known miniaturist Angie Scarr who is famous for her intricate polymer clay work. She touched on the technique, tools and materials including cold porcelain clay and how to make DIY molds. You'll see skill level indicators in all her projects such as for beginners, enthusiasts or advanced. There are projects for everyone basically. 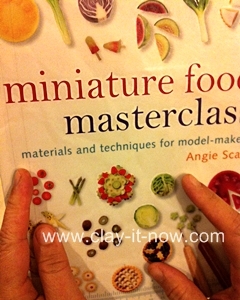 For me, this book is a great source and inspiration for my vegetable clay miniatures. 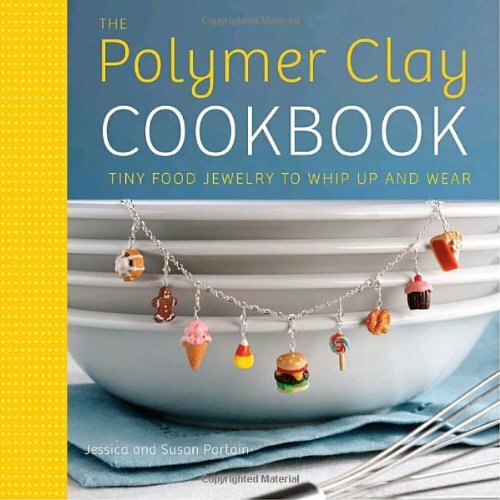 The Author of this book who are sisters, Jessica & Susan Partain introduced 20 tiny food charm including technique to make jewelry. They divided the projects to fruits, breakfast, lunch, dinner, sweets & snacks, and holiday foods. You'll also see their own recipes for real food in each chapter. 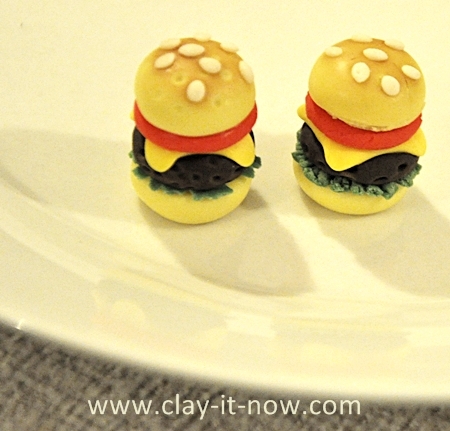 Following their step-by-step guide with a little bit of twist I created my banana clay and burger clay jewelry. 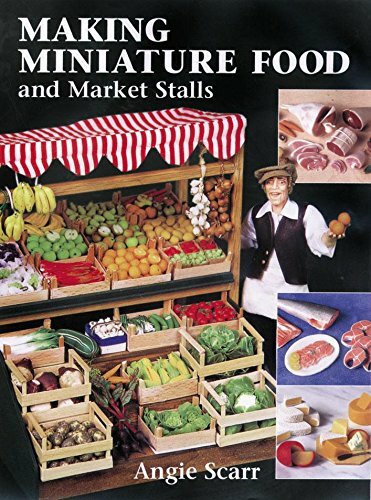 Making Miniature Food and Market Stalls is another outstanding miniature clay book by Angie Scarr. She created super realistic fruits, vegetables, meats, fish, cheeses, cakes, breads from polymer clay that make us want to eat them. This is really a must-have book for clay crafters who want to fill up anyone's dollhouse kitchen and pantries. Written by Barbara Quast, I should say that Miniature Flowers is one of my favorite miniature clay books for flower making. 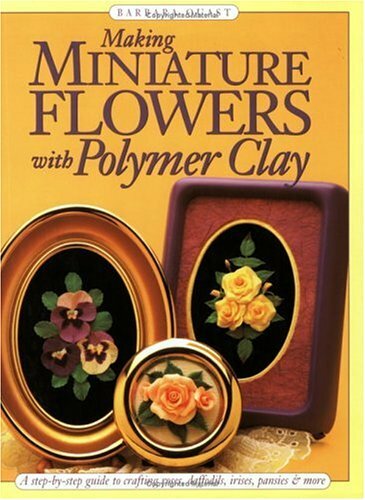 It's a good book for beginner flower artist using oven-baked polymer clay or air dry clay. You'll see step-by-step demonstration to make miniature roses, daisies, cherry blossoms, irises, pansies, dogwood and daffodils including instruction to frame the flowers, making jewelry and boxes out of them. If you live in USA, Amazon.com is the best place to shop for books or clay tools and materials. But for those who live in Australia and other countries, book depository would probably is the best place to shop for books because they don't charge shipping cost. Yes! you pay the book price as it is.